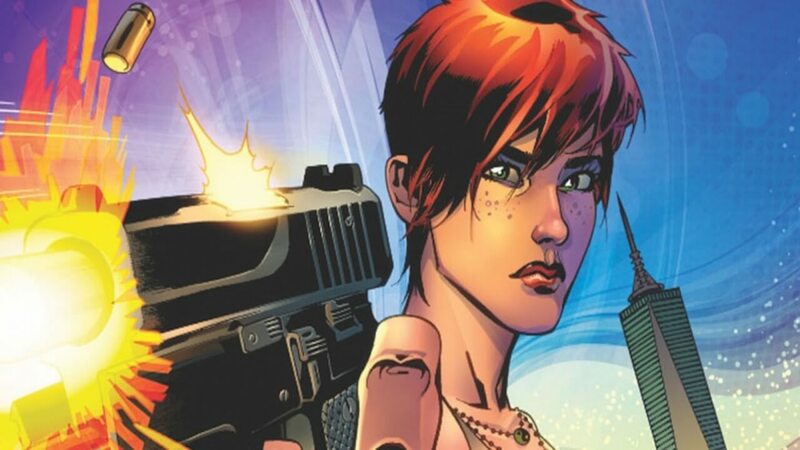 The news is surfacing that the adaption of the ‘Painkiller Jane’ comic has found its star. Jessica Chastain will direct in addition to starring in the production. Chastain will play Jane Vasko, an NYC cop who is recruited by the FBI to infiltrate a drug ring. Vasko develops a healing factor due to a near death experience. She becomes almost impossible to harm and, therefore, has nothing to lose anymore. So she decides to rain destruction down on the people who ruined her life. Created for Event Comics in 1995, Jane has crossed over with big comic names like the Punisher and Hellboy. This isn’t even her first adaption either. First of all, there was a made for tv movie in 2005 for the Sci-Fi channel. Emmanuelle Vaugier filled the title role. This movie differs a lot from the source material but led to a TV series. This series premiered in 2007 and starred Kristanna Loken as Jane. While the show stayed closer to the comics, it didn’t get a second season. A tough character calls for a tough actress. Chastain fits that bill perfectly since she’s no stranger to playing tough women. Painkiller Jane’s new star has played a lot of women you wouldn’t want to cross. These roles include parts in Interstellar, The Martian, and The Huntsman: Winter’s War. Chastain has also played strong women in more down to earth movies. ‘A Most violent Year’ sees Chastain play the ruthless wife of a heating oil company owner. There is currently no word on a release date or director yet we should know more soon. Painkiller Jane should hopefully continue the rise of strong women characters in superhero movies. Follow the Nerd Stash for more news as it breaks.